FULL ON WINTER MODE ! After a difficult start of the season due to the lack of snow, we can officially announce that our team is on full on winter mode, both in the French Alps and the Pyrenees. 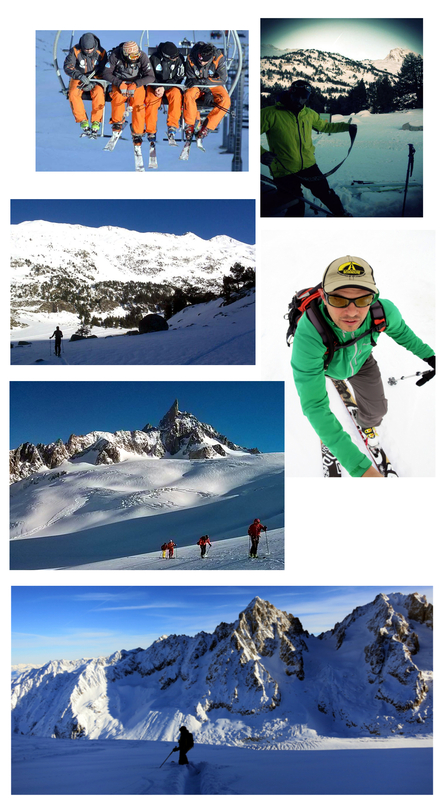 Snow conditions are much better and our team members have enjoyed of some touring days as well as some powder turns.